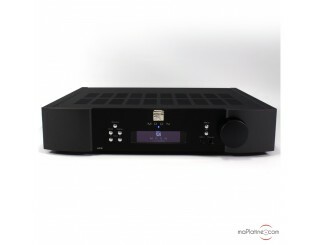 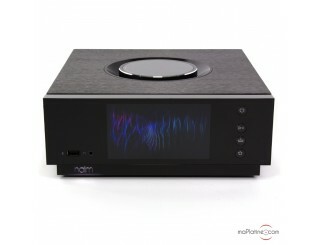 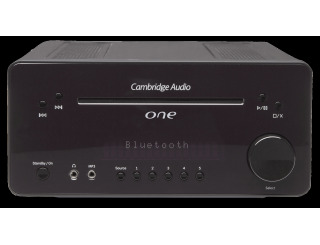 The main advantage of the all-in-one is that it combines several functions in a single Hi-Fi equipment. 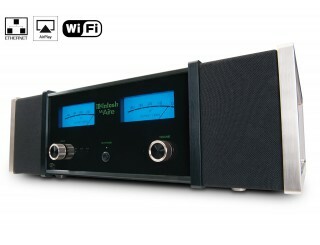 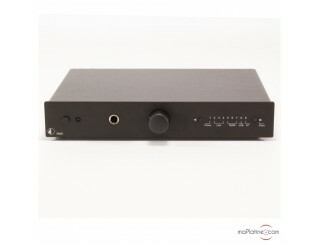 It includes a network player and an amplifier. 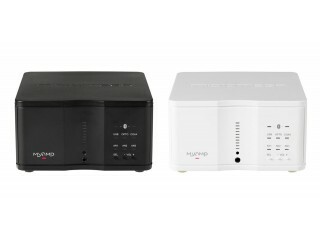 If you own a pair of speakers and a computer and want to use only one device, the all-in-one is for you. 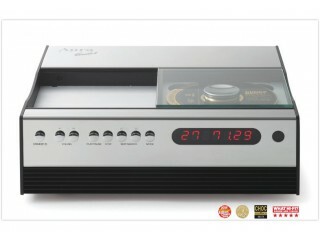 Some of these equipments contain a CD player and/or a FM tuner and/or a digital/analogue converter.